18/10/14. Erbil, Iraq. 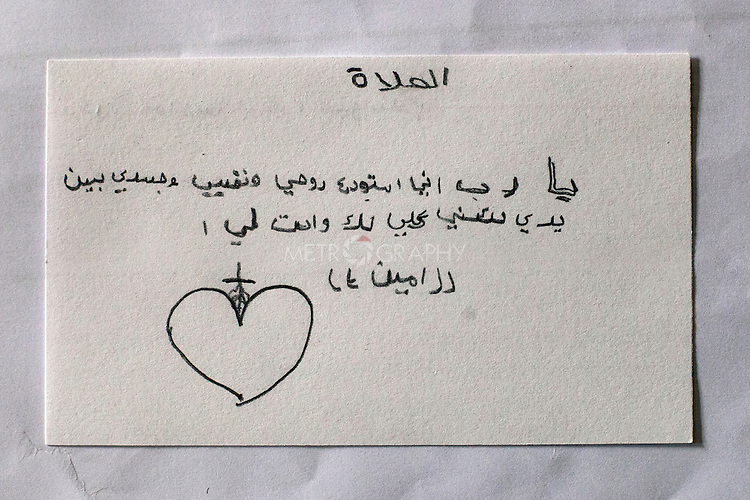 A note from Wassam to his uncle Salam, "Lord, I give my soul and body completely to you to hold."